Some of the nation’s most promising mining companies will be part of a new commodities boom. At least 35 Australian Securities Exchange-listed energy and resources companies will help increase Australia’s commodity exports by 16 per cent to a record-high $264 billion for the 2019 financial year, off the back of rising commodity prices and production volumes, according to the Office of the Chief Economist. 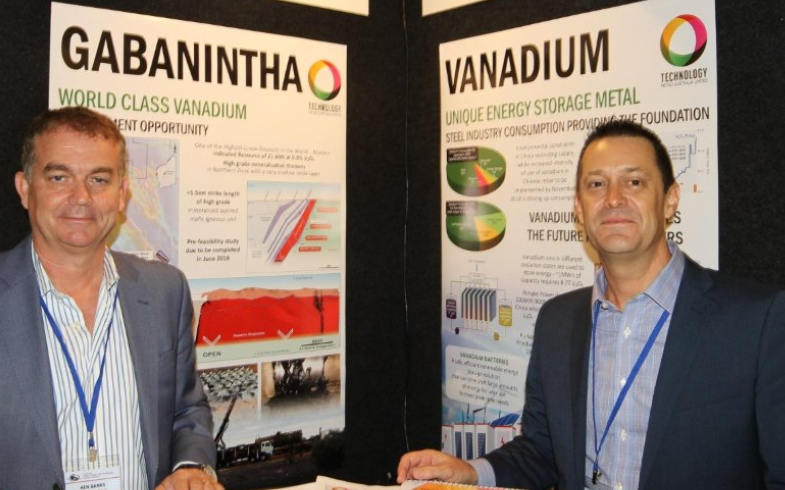 The Australian Energy & Minerals Investor Conference is inviting representatives from those companies to its annual event held at Royal On The Park Brisbane, on March 27 and 28. An expected 600 delegates, including industry thought leaders, company representatives and investors, will explore which commodities and companies have the greatest investment potential in 2019 and beyond. Keynote speakers include Queensland Resources Council CEO Ian Macfarlane, Resources Investment Commissioner Caoilin Chestnutt, Queensland Exploration Council deputy chair petroleum Stephen Kelemen and Austex Mining director Rob Murdoch. “The opportunities from the sector are literally endless and we look forward to helping unlock the benefits for all Australians,” Dickinson said.